Spillage Village Records presents the latest from rap group EarthGang entitled Shallow Graves for Toys. From the worldly, forgotten slums of SouthWest Atlanta emerge these tales of innocence lost and immortality gained. 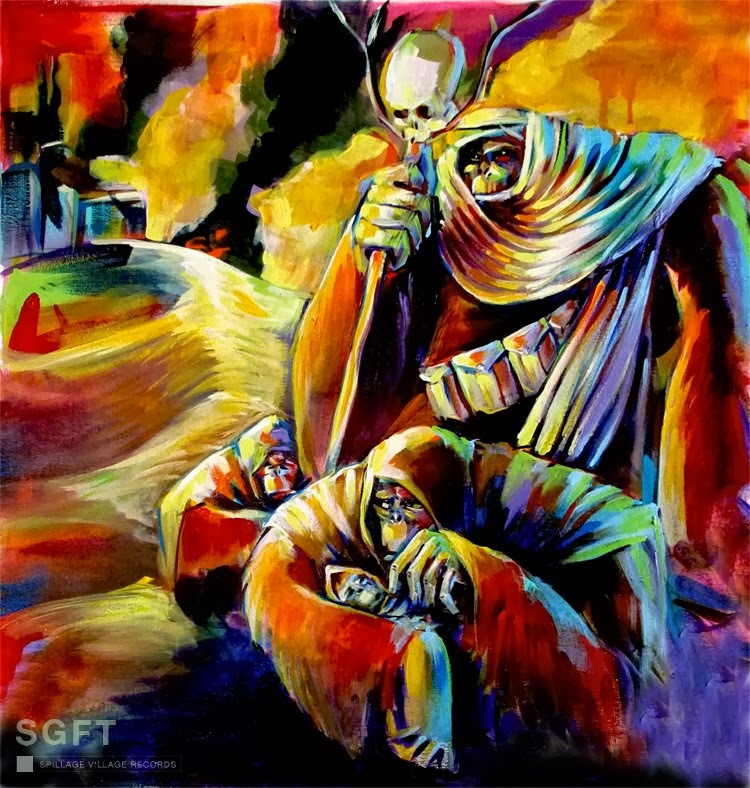 SGFT, The Album. Enjoy. On their third album, EarthGang promises that this one will be earth shattering for the underground musical scene. This group doesn't want to be defined or labelled, but only to give music to the masses. With their wide musical influences, this album is sure to have something for everyone. Download the album here and let me know what you think.